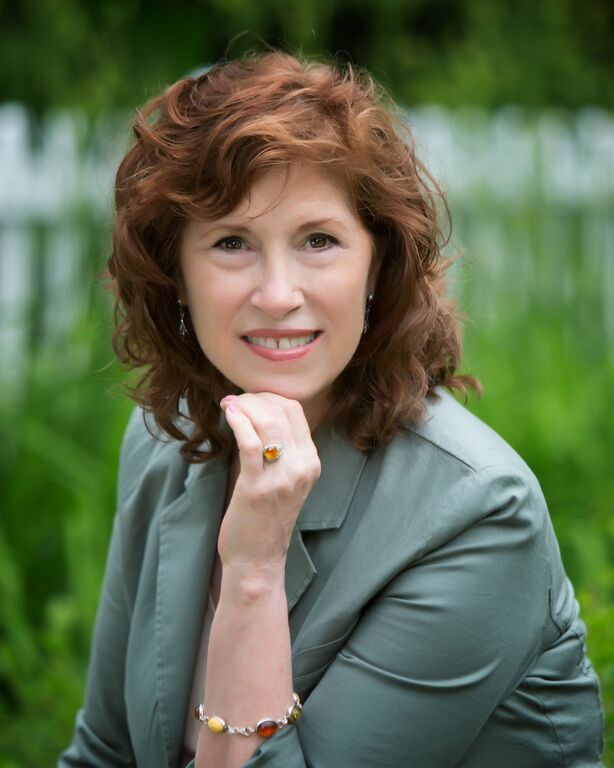 Lois Hermann, RVT, RDMS, RDCS, RMT, CCH, CI is a Success Coach, Certified Consulting Hypnotist and Trainer, Medical Professional, author, corporate trainer, healthcare executive, national speaker, and mind-body medicine expert. Receiving her hypnotherapy certification in 1995 via the National Guild of Hypnotists, Lois has extensive training in advanced hypnosis techniques, Neuro-Linguistic Programming (NLP), Emotional Freedom Technique (EFT), and Spirit Release Technique (SRT). She is a multi-registered medical professional and award-winning pioneer in the field of diagnostic ultrasound. Personally involved with integrative medicine since the early ’90s, Lois blends her extensive background in traditional and holistic medicine with her expertise in education, corporate leadership, and international experience, into her client sessions and presentations. Clients receive tailor-made interactive programs that address their specific needs. An inspirational teacher and motivational speaker, Lois has been a facilitator for A Course In Miracles for over 20 years. Her blend of medical, business, metaphysical and spiritual experience offers insightful messages that captivate her audiences. Lois’s unique spirituality honors each person’s individual journey. She enjoys her personal connection with Spirit, who guides her, and works through her to assist others on their path to wellness. In her personal life, Lois enjoys ballroom dance and Argentine tango with her beloved husband Curt. She is an avid perennial gardener and delights in playing with her precious cats. She is very proud of her accomplished adult children, and looks forward to enjoying grandchildren someday. As a past business owner, pilot, author, local historian, husband and father, Peter Paulson is most fortunate to have met Lois Hermann. They have developed into a team that provides help and solace to many. Peter lives with his best friend and wife in southern New Hampshire.